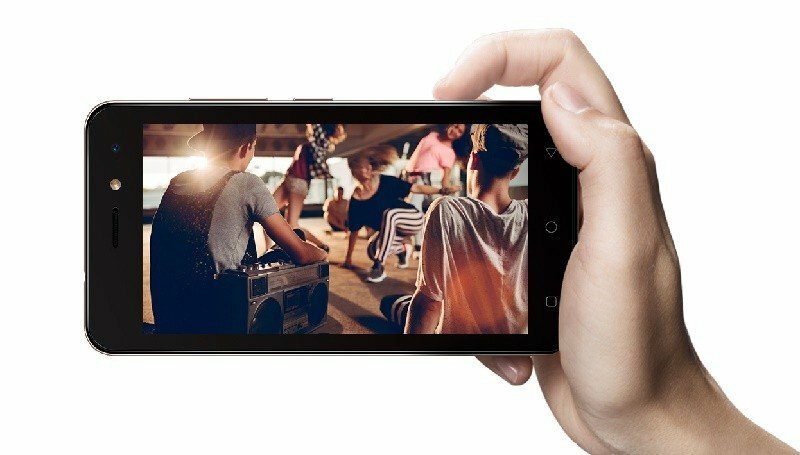 The iTel A33 is a very basic featured packed, yet affordable smartphone from iTel. 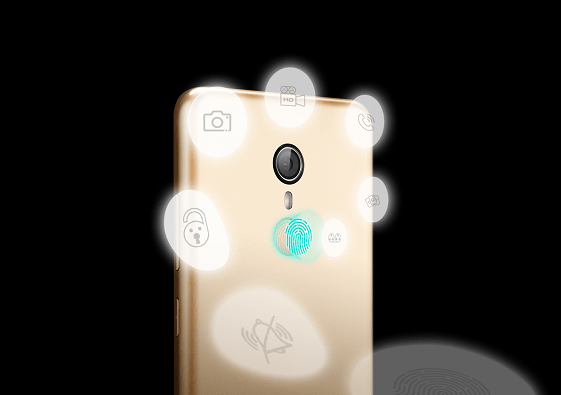 The device is similar to the iTel A16 Plus, except for the presence of a rear fingerprint scanner, which iTel claims can perform 8 functions on the smartphone. Specification wise, the device features a 5-inch display with a screen resolution of 480 x 854 pixels and runs on Android v8.1 (Oreo: Go Edition). Powering the device is a Quad core, 1.3 GHz MediaTek MT6580A processor paired with 1 GB of RAM and an expandable 8GB internal storage. The camera department includes a 5 MP main camera and a 2 MP front facing shooter, with a single LED flash on both side. You get a 2200 mAh battery, support for dual 3G SIMs, Bluetooth 4.0 and the aforementioned Android 8.1 (Oroe, Go Edition). 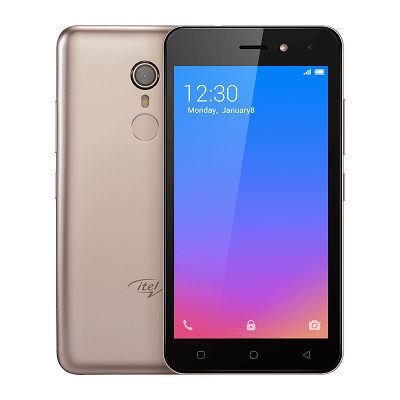 The detailed specifications and silent features of the iTel A33 are fully itemized in the table below.